Air pollution is one of the world's most intractable problems, accounting for almost five million deaths each year. What if we could capture pollution in the air around us and turn into something useful? 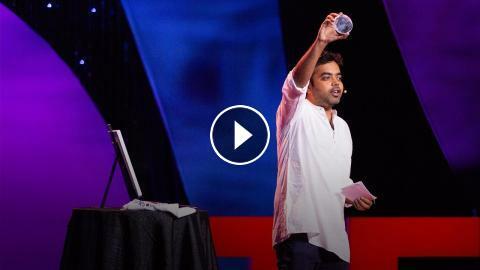 Tech inventor Anirudh Sharma shows how he created a device that recycles air pollution like diesel fumes into useable black ink -- and made the world just a bit cleaner in the process.